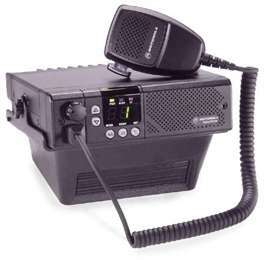 This radio use dual VCO, one for Transmit and one for Receiving. The output from TX-VCO is Transmit-frequency. The output from RX-VCO is Transmit-frequency + 45,100MHz.